Panoz can be a very difficult company to explain to someone who has never heard of it. It is a racing team that sometimes builds road cars, which isn’t all that unique, but it also owns the Road Atlanta racetrack, as well as several wineries and hotels. More importantly, this was the race team still fielding a front-engine LMP1 car at Le Mans in 2003, a full 40 years after the last time a front-engine car took an overall win at Le Mans. Panoz isn’t interested in the norm, and that much is obvious in the company’s latest road car, the Esperante GTR-1. 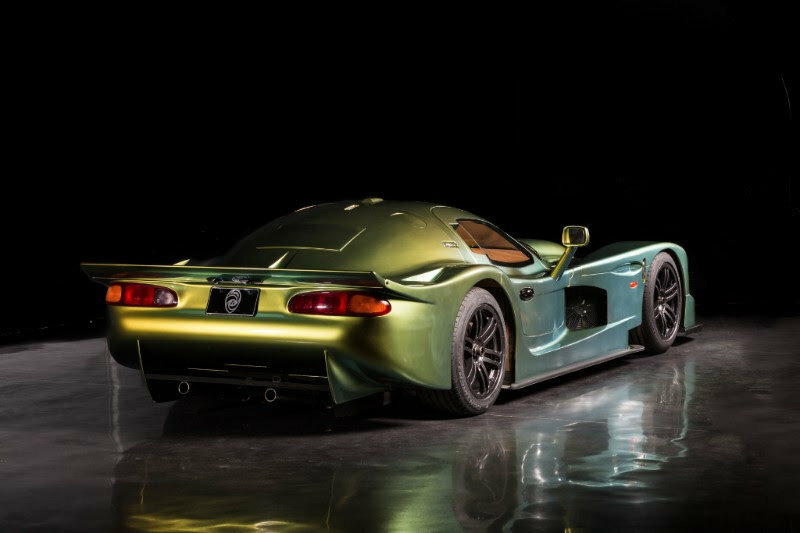 Those familiar with Panoz might be scratching their heads, as the Esperante GTR-1 isn’t new at all, and dates back to 1997. Panoz only built two units of the GTR-1 as a road car, as that was all that the weird GT1 regulations of the day required for homologation. One of these units stayed at Panoz, and the company has recently gone through it and restored it. 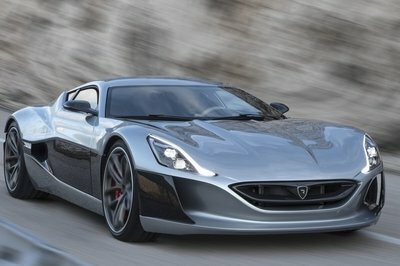 The car is now being displayed to the public at the Dubai International Motor Show. To commemorate this, Panoz is now offering a replica version of the car available by special order. Continue reading to learn more about the 1997 Panoz Esperante GTR-1. Just as the Panoz prototype racers had a very different look from the mid-engine cars they competed against, the Esperante GTR-1 also looks quite different from its contemporary competition, which would have included such cars as the McLaren F1 and the Porsche 911 GT1. The hood is very long, as it covers both the engine and an inboard suspension setup. It looks like it would probably be far too nose heavy to be practical as a race car, but the engine is actually entirely behind the front axle, making this a front-mid setup and therefore not nearly as bad a weight distribution as you might suspect from just looking at the bodywork. The styling, if we’re going to call it that, is entirely functional. The GTR-1 was built to be a race car, and only happened to also be a road car. The body was unapologetic in its relentlessly aerodynamic shape, with basically zero attention paid to aesthetics. Still, apart from the oddness of the proportions that the engine placement necessitated, it’s not an ugly car. There just wasn’t an effort made to make it pretty. The bodywork did earn the car the nickname “Batmobile”, and the resemblance to certain depictions of Batman’s car are obvious. The body is made of carbon fiber, but Panoz will make yours of something else if you ask. 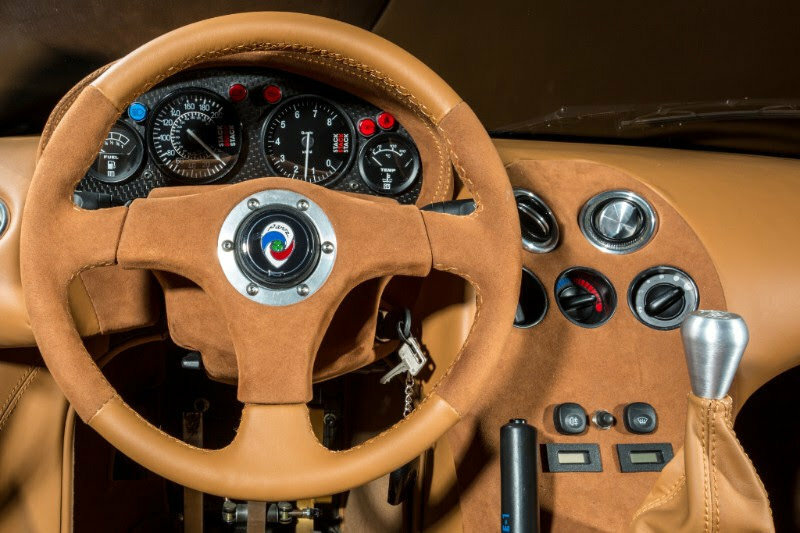 Panoz boasts that the GTR-1 has a full interior, something that wasn’t always done on cars built for homologation. While there is a lot more leather, Alcantara and passenger seat than you’d generally find in a purpose-built racer, there really isn’t much more to the interior than that. What buttons and dials there are are brutally cheap, obviously coming from the parts bin of a bigger manufacturer. Of course, Panoz builds cars to order, so you could presumably make a few tweaks — within reason — to the parts and/or materials used for your specific car. And one hopes that there would be some updates since 1997 anyway. There are two seats, but no trunk, so neither occupant can take any luggage. The important thing to remember about the Esperante GTR-1 is that it has nothing at all in common with the Esperante production car apart from the name. The name was used in order to promote the production vehicle, and the front-engine layout was chosen so that the race car would somewhat resemble the production car, but that is where the similarities end. For an engine, Panoz used a Ford-Roush V-8. It displaces 6.0-liters and produces 600 horsepower, which was a decent amount of power for a street-legal car in 1997. Keep in mind that the GTR-1’s main rival was the McLaren F1, and that only made 18 more horsepower from an engine that was only very slightly bigger. The GTR-1 was also incredibly light, coming in at just 1,980 pounds. So, the engine didn’t have much that it needed to pull around. 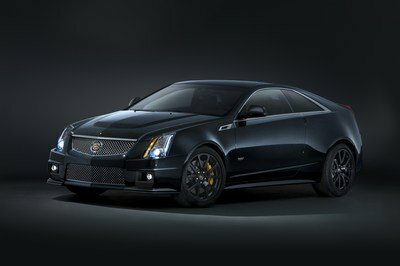 It’s said to have been capable of a 3.3-second 0-60 time, but that’s likely to be a figure for the racing version. Here is where things get a little big painful. 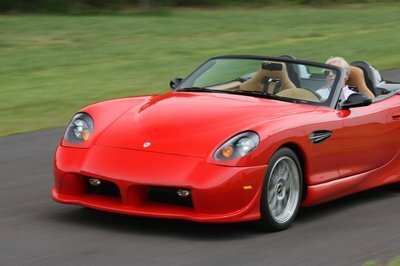 The price for your band new 1997 Panoz Esperante GTR-1 starts at $890,000. That’s a lot of money, but GT1 homologation specials are all incredibly rare, and that scarcity means that one of these continuation cars will probably be cheaper than just about anything else from this brief period in motorsports. Furthermore, since this isn’t a car meant for the track anymore, Panoz will work with you on making the car how you want it. It’s not entirely clear just how far you can push that, but it’s certainly not an option with anything else in this category. One of the more famous cars in the recent past to have double as both an incredible road car and a hugely successful race car. In road-going form, it was the fastest production car in the world, and reigned unchallenged for much longer than most of the cars that have held the title. As a race car, it won the 1995 24 Hours of Le Mans, beating the entire field of purpose-built prototype. 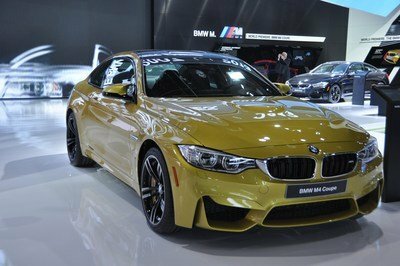 Some versions of the car now sell at auction for more than $10 million, thanks in part to the scarcity caused by only just over 100 units being produced. Read our full review on the McLaren F1 here. The last car that existed in a road-legal version to win at Le Mans. The FIA folded the GT1 class after Porsche’s win at the 1998 24 Hours of Le Mans, and since then all of the winners have been prototypes. 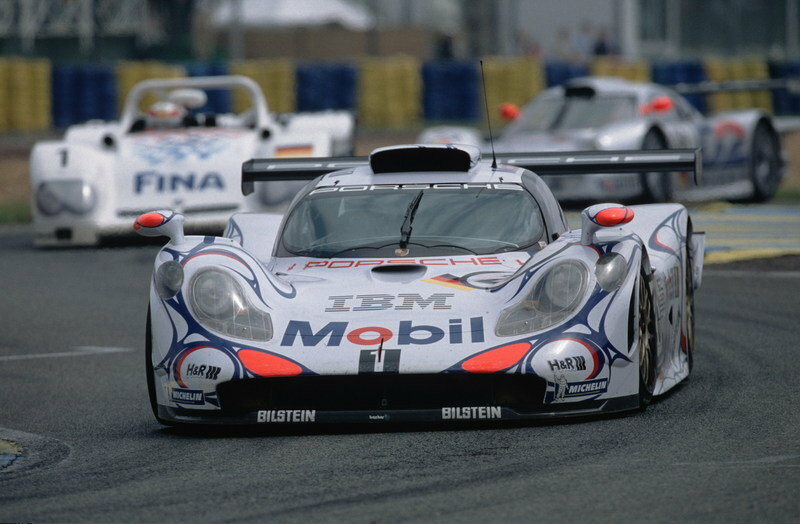 In that brief period when homologated cars were serious contenders at La Sarthe, Porsche built 25 units of the 911 GT1. Despite the name, it had little in common with the 911, apart from its headlights, a similar roofline and its flat-6 engine. If you can find one today, it’ll cost you in excess of $1 million. Read our full review on the Porsche 911 GT1 here. It’s easy to look at the GTR-1 and think it’s just too bonkers to have been practical as a race car, and that’s why Panoz retired them. But the GTR-1 claimed 20 podium finishes in endurance racing, including nine class wins and five overall wins. And not only that, but Panoz’s unrelenting need to be different led to the introduction of the Q9 in 1998, the first real modern hybrid racer. And as anyone familiar with the recent history of endurance racing will tell you, it is now completely dominated by hybrids. It’s a car that deserves to have been more than a footnote, and if Panoz had built a few more road-going versions back when it was new then it might have been. But now you finally have your chance to own one. Whether it’s worth the price is going to have to be your call. The Panoz Esperante GTR-1 thundered its way into race fans’ memories with its cacophonous V8 roar and blistering pace on the world’s sports car endurance racing circuits. Today an important part of the GTR-1’s history returns – the original street-legal 1997 Panoz Esperante GTR-1 Le Mans Homologation Special that was created so the iconic front-engine Esperante GTR-1 race car could compete in the 1997 24 Hours of Le Mans and other endurance racing events. Panoz completed the Esperante GTR-1 Le Mans Homologation Special’s six-month restoration at its headquarters in Braselton, Ga. in October. This only remaining Esperante GTR-1 Le Mans Homologation Special is the brand’s featured exhibit at the Dubai International Motor Show. Panoz fans can see it November 10-14 in Booth No. Z277, Hall ZAB2 at the Dubai World Trade Centre. When entrepreneur Don Panoz commissioned racecar designer Adrian Reynard to create the Esperante GTR-1 for his newly founded Panoz Motor Sport Group, it was the first front-engine prototype race car in more than 30 years of motorsports. Rules required homologation – building street-legal versions – in order to compete. The Panoz Esperante GTR-1 with its 6.0-liter Ford-based V8 engine competed in international endurance racing in various forms from 1997 to 2003. And one version, the 1998 Panoz Q9 GTR-1 Hybrid – affectionately known as Sparky – was the first successful modern hybrid race car. In all, the Panoz Esperante GTR-1 scored 20 podium finishes with five overall wins and nine class victories. It has remained in the Panoz collection in Braselton its entire existence. Want your very own Esperante GTR-1? We can do that. It would take a lot of persuasion for Panoz to part with the Esperante GTR-1 Le Mans Homologation Special. But Panoz can fulfill the dreams of those who wish to own a street-legal Esperante GTR-1. 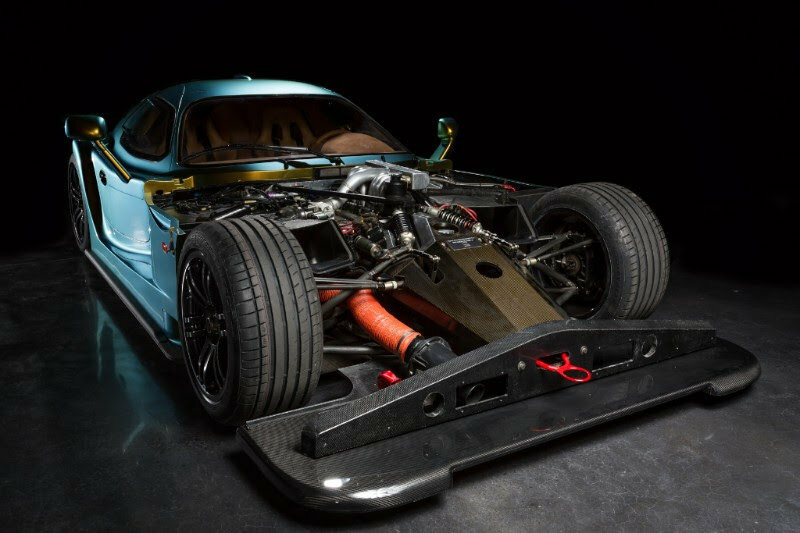 Using the original body and tub molds, Panoz can create either a near-exact carbon fiber replica or a modified version using alternate composites and lightweight technologies. 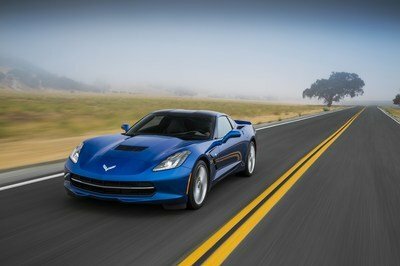 Pricing starts at $890,000 and is dependent on the customer’s personalization requirements. Panoz prides itself on its “Extreme Personalization” program that lets owners create the car of their dreams. Joining the one-of-a-kind GTR-1 in Dubai is the ultra-exclusive 25th Anniversary Edition Panoz Esperante Spyder GT, the company‘s supercharged 560-horsepower, two-passenger aluminum-intensive sports car. It is the more powerful, wide-body sibling of the Esperante Spyder. No more than 25 Esperante Spyder and Spyder GT sports cars will be produced, ensuring these hand-built, American-made sports cars remain special and exclusive. Recognizing that Panoz owners expect the thrills of a manual gearbox, the Spyder GT’s powerful V8 engine is mated to a heavy duty, close-ratio Tremec® T56 Magnum six-speed manual transmission as standard equipment. The Spyder GT features the car’s namesake Spyder open-cockpit configuration with its visually dynamic carbon fiber panel that conceals the functional twin roll hoops, and an all-new, low-slung carbon fiber windshield frame with tubular steel reinforced A-pillars. It sits on a strong and light aluminum chassis and wears the proven and lightweight SPF (Superplastic Forming, commonly referred to as ‘super formed’) aluminum and composite body revolutionized on previous Esperante models, but in a wide-body configuration. Panoz was the first U.S. auto manufacturer to use super formed aluminum panels, a process that has since been used by some of the world’s most elite vehicle manufacturers, and it was the first in America to create an Aluminum Intensive Vehicle (AIV) when it built the Panoz AIV Roadster. Other Esperante Spyder GT upgrades include exterior styling reminiscent of the Le Mans-winning Panoz Esperante GTLM race car; side exhausts like the Panoz Esperante GT2 race car; carbon fiber front splitter, rear diffuser, side skirts and exterior trim; 19 x 10.5-inch and 19 x 12-inch front and rear wheels; and Brembo® brakes on all four corners.